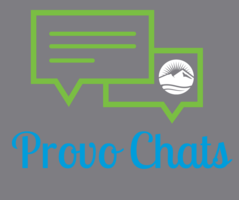 We know you have questions about things going on in Provo City. Let our staff help you find the answers. 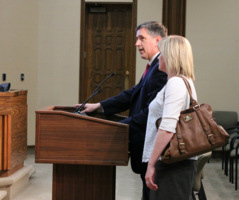 As the City's legislative body, the City Council plays a crucial role. How can you, as a Provo resident, communicate with them? This topic has 253 visitors and 32 questions. That's 1.1 hours of public comment @ 2 minutes per question. No deadline for participation is currently set.